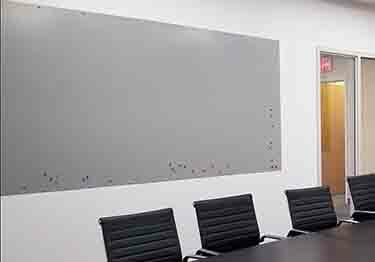 Magnetic Stainless steel, 10 colored steel, and Erasable White Board displays important information&artwork. On sale now, 10% off regular price. Starting at $17.98. 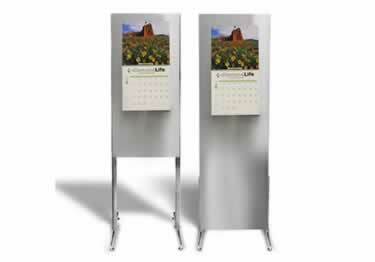 Communicate your message in style with KSC's heavy-duty steel constructed Free Standing Magnetic Display Boards. On sale now, 10% off regular price. Starting at $17.98. 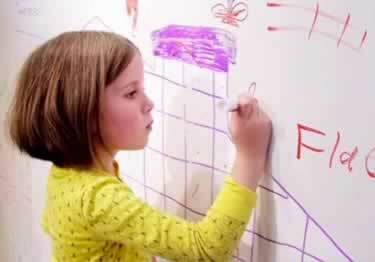 Turn drywall, chalkboard, metal, glass, etc to dry erase boards. Select white, or have a unique background color of your choice! On sale now, 10% off regular price. Starting at $269.63. 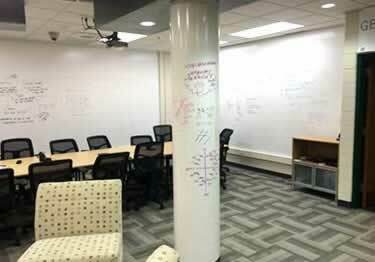 Turn walls and curved surfaces into communication tools. Standard gloss, low glare, or magnetic receptive models available. On sale now, 10% off regular price. Starting at $28.56. 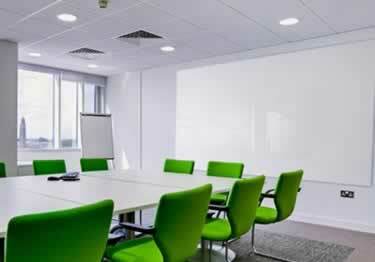 Standard or Magnetic Glass Boards available in 10 colors, wall mountable or standoff mountable, in 3 sizes. On sale now, 10% off regular price. Starting at $194.84.